The video shows how 21-year-old Victory that fled Nigeria’s Edo state was sold at a slave auction. The young man talks about the dire living conditions, the lack of food and the abuse that he had to suffer at the hands of his captors. It’s 2018, and horrifying footage has emerged of African people being sold at auction at Libyan open-air slave markets. 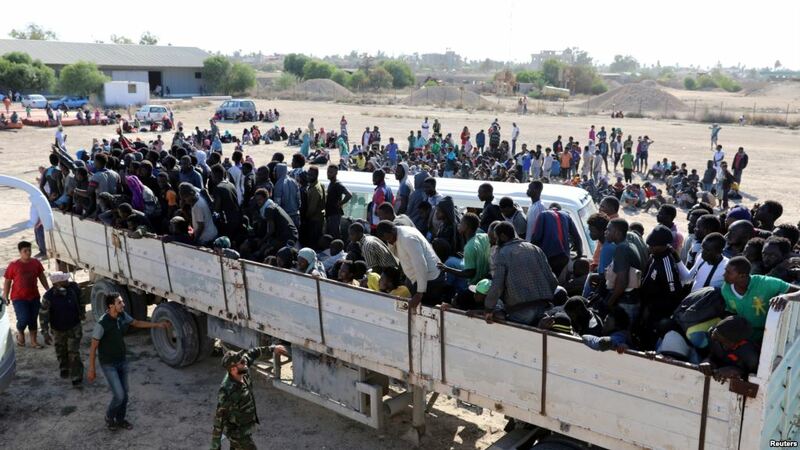 Tens of thousands of defenseless African migrants and refugees risk everything to reach Libya’s coast and next across the Mediterranean into Europe – which is considered to be the most dangerous route on Earth. According to reports, the migrants who end up in business detention centers are sold off like goods. 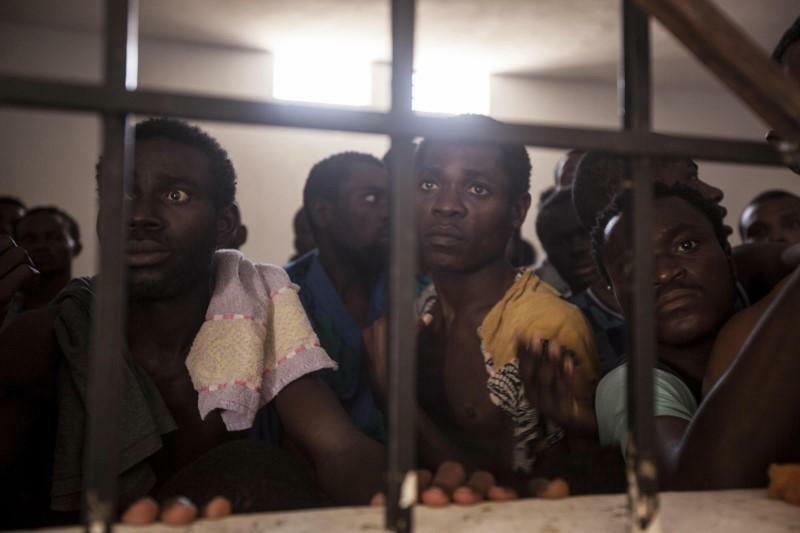 Libya has become a modern-day slave market, keeping migrants at the mercy of a complex trafficking web tolerated by the country’s many militia groups, an issue largely ignored by the world, a Pulitzer Prize-winning photographer said on Wednesday. Narciso Contreras, who spoke to migrants kept as slaves during a documentary photography project in Libya, said global attention focused on the North African country as a gateway for migrants attempting to reach Europe by sea.